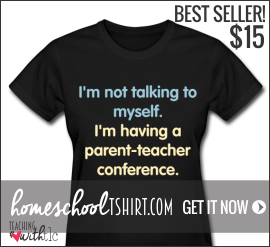 Have you ever wanted to take a glimpse inside someone else's homeschool journey? 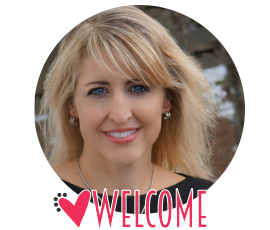 You may have no idea where to start, you may need some new ideas because what you had planned to do just wasn't working for you or your child, or you may want to compare notes because you feel like you are not doing enough or perhaps doing too much. 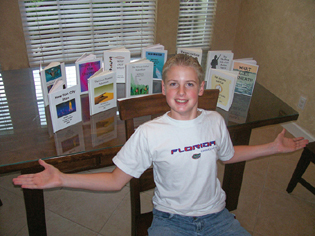 I'd like to invite you to view my homeschool plans for first and second grade. The reason I have combined these grades is my younger children are only 13 months apart so I homeschool them together. I also grouped two of my older children together while homeschooling since they are only a year and a half apart. This saves me lots of teaching time (and sanity). For the early grades, I individually teach phonics, reading, and math unless it is a concept they both are developmentally ready to learn. All the rest of the subjects I teach together. Since I group grades together, I pay little attention to "grade levels" on curriculum, which were originally created by publishing companies to make more money. 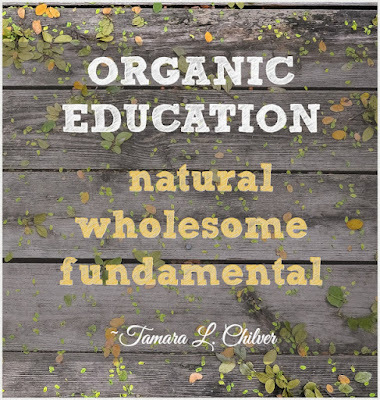 When I sit down to plan my school year, I focus the majority of my teaching time on the basics and use an organic approach to learning. 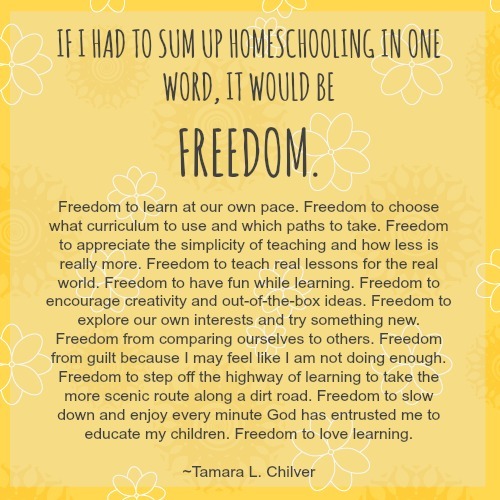 Homeschooling provides freedom. Don't become a slave to it and let it cause you stress. 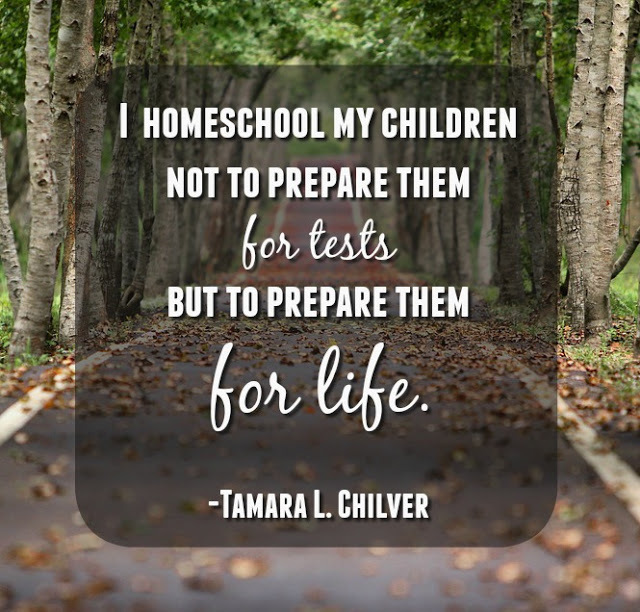 I allow plenty of gaps for those teachable moments and for breaks when my children or I may need them. I also make changes during the year if needed. No big deal. It's just a plan. Recognize that God's plans may be very different than your plan. Your plan may look perfect on paper, but remind yourself often that His plan is always the best. Know it is okay if only some of your goals were reached. There still has not been a year that every single item on my original plan was completed when I taught in a classroom and while homeschooling so no worries. That's real life. We take advantage of our time while traveling. My kids watch a lot of the programs mentioned below in our car while we are driving places. This saves more teaching time at home, and my kids really enjoy viewing them. A quiet van full of children learning equals a happy homeschool mom. I rarely use tests or grades. I can easily assess my children's progress while reading with them, observing how they are working, and checking their assignments. Therefore, I do not purchase tests or teacher's editions for first and second grade. I no longer teach handwriting separately once my children can write the letters correctly. They will be practicing their letter formation in their writing assignments. You do not need to spend a lot of money on curriculum. Most of the curriculum below can be found at the library. I do not recommend purchasing a lot of books and DVDs unless you have multiple children and know it will be worth the investment. I have used the A Beka readers with all five of my kids, so I really got my money's worth. You can also grab these used at a local curriculum fair, ebay, or from a private school that is purchasing new books for the upcoming year. Phonics lessons are included in these readers. After using "newer reading methods" when I taught reading in first and second grade in the classroom, I really prefer using a traditional approach like A Beka's, which helps to lay a strong foundation in reading. TIP: Even if your child learns to read very fast like one of my sons did, do not jump ahead and skip phonics. The lack of a strong understanding of phonics can show up years down the road. I've seen many parents have to go back to the beginning and teach phonics in the upper elementary grades because of this mistake. Take your time and teach the important building blocks of reading to prevent the tower of reading from tumbling down later. I like reviewing the word families and sight words that are listed on the back pages of these Barron's books. 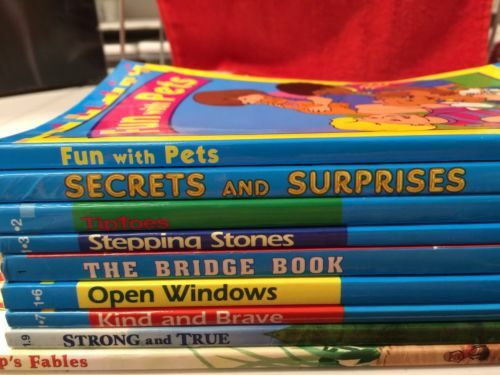 Many parents also like using Bob Books. I prefer the Barron's series because the words are not so random but are centered more on word families. 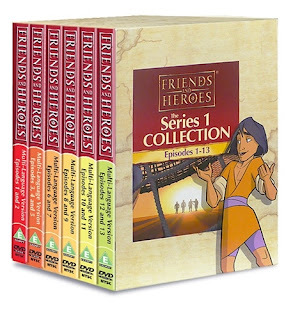 Both of these series are available at most libraries. Here are some additional book series that my kids enjoy, which were at the library. I made reading charts and they receive a sticker when they complete a book. I reward them with something special when their chart is full. They love reading these books and will read several in a day. I use several different reading methods to help get them started, such as flip-flop reading. 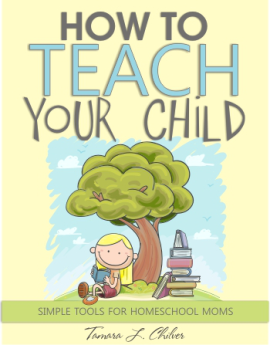 These methods are explained in How to Teach Your Child. I use Book Adventure to access comprehension. I like using reading apps, such as this one from This Reading Mama. 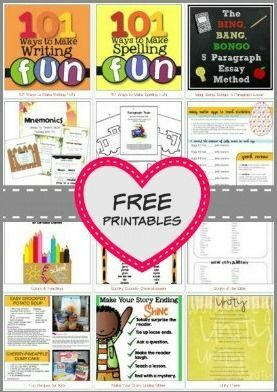 I love using hands-on reading activities and games for practicing sight words and phonics, such as these from Sight Words. My kids' current favorite is Book Land. It's so cute, colorful and FUN! 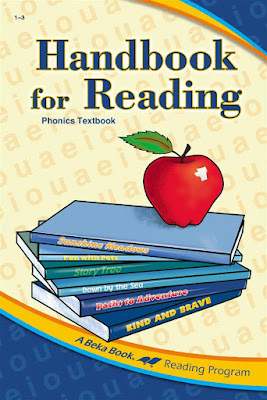 If a child needs additional practice with phonics, I use A Beka's Handbook for Reading for a more systematic approach. 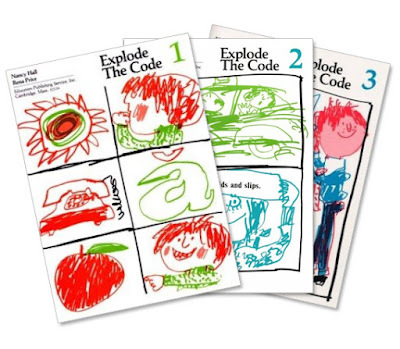 I also use Explode the Code with my children who need extra practice with phonics. It's a traditional approach, but again, traditional works exceedingly well for long-term retention. I only use Books 1, 2, and 3. Taping a $10.00 bill to the back of the book motivates them to work quickly through the book without me ever reminding them to practice their phonics. Score! 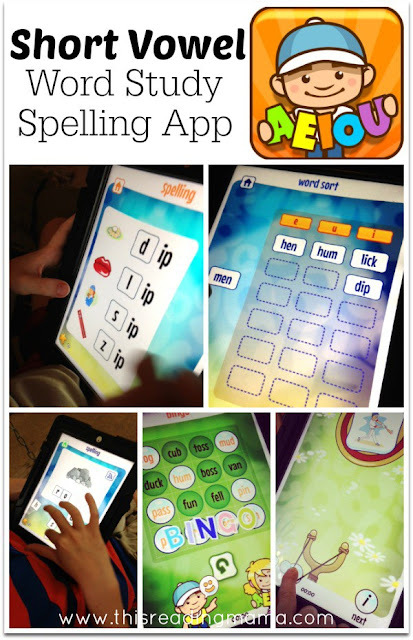 Read this post to see how I teach spelling. 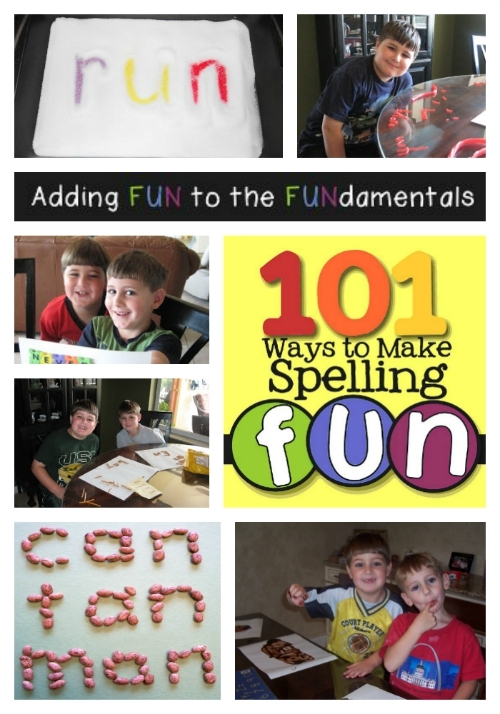 Here are over 100 spelling activities that my kids love. I like that my kids are learning to write complete sentences with capital letters and correct punctuation with this series. In addition, they are learning science and social studies facts. As they learn to write four sentences on a topic, it sets the perfect stage for transitioning to writing paragraphs. I still have all the books that my kids made. They take such pride in their illustrations. TIP: You do not need to complete them all. 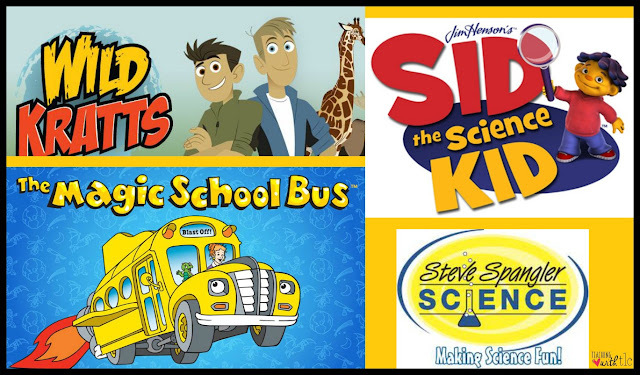 Only pick and choose which topics your children are interested in. My family used three of these. 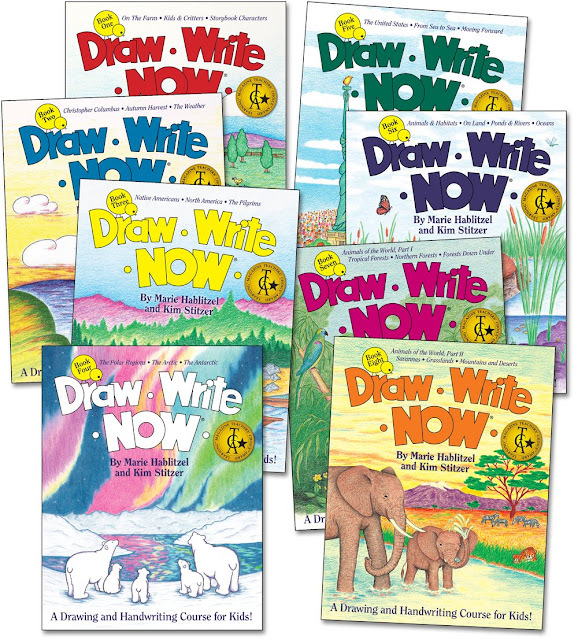 I like using this paper for beginning writers for these books. Take a close look. Children are reminded to start at the sky and stop at the grass. Too cute! 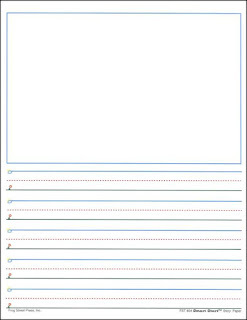 I use this paper for regular writing assignments that do not require an illustration. 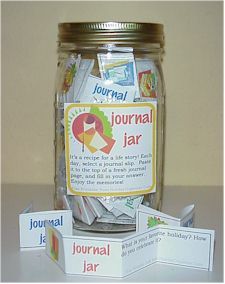 The Journal Jar is always a big hit, especially during breaks and the summer. 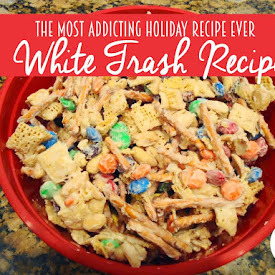 This photograph and activity is shared with permission from Organized Christmas. My children thoroughly enjoy making their own books with Bare Books. 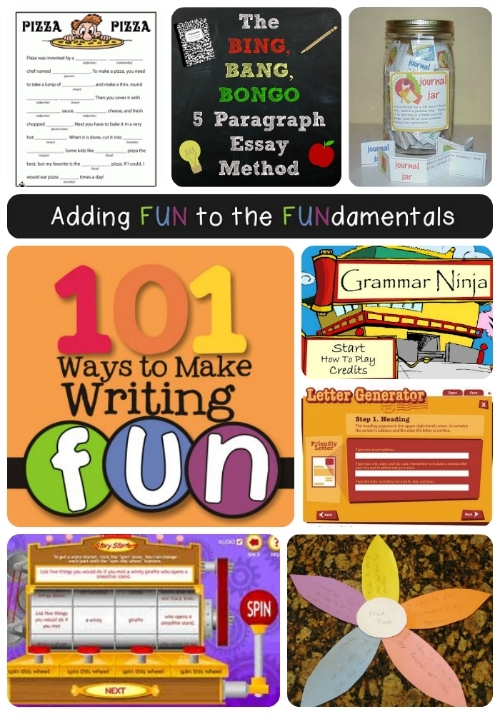 Here are over 100 ways to make writing fun during the elementary years. My goals at this age are to write a complete sentence with a capital letter and correct punctuation at the end of the sentence. I will also introduce additional punctuation and capitalization rules. My second-grader will begin to write three to five sentences on one topic and form a basic paragraph. These goals can be met using the methods above. I tear out (gasp...) only the pages that I want my children to complete from this workbook. 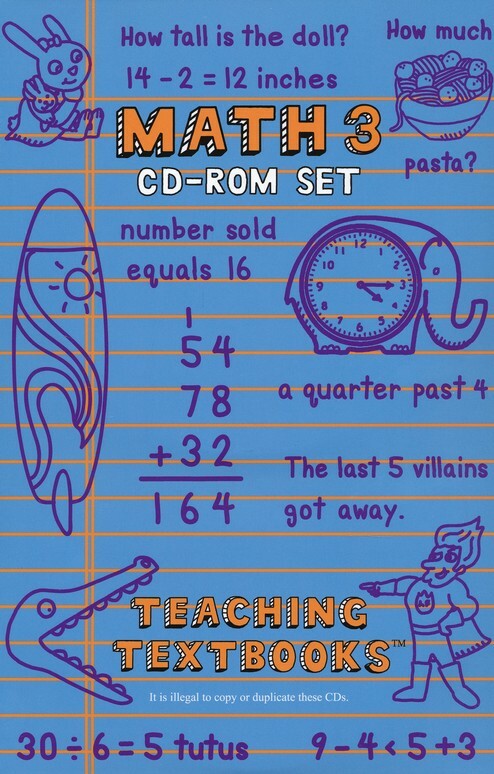 As a curriculum specialist, I love the repetition in this math curriculum. When I taught in the classroom, I saw too many children learn a concept in first and second grade and then forget it a few weeks or months later. A Beka helps ensure that my children have a very solid foundation in the basic math skills. 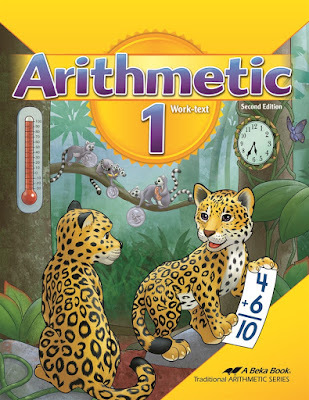 On the other hand, I feel this workbook is too repetitive for the average child. Some children will need to work slowly through most of the pages and some can skip a few pages after the concept has been mastered. Let your child be your guide. I incorporate manipulatives in our math lessons every day as mentioned in How to Teach Your Child. Here is an example with using cuisenaire rods. But you can get creative and make up your own manipulatives like I did with jelly beans and conversation hearts. 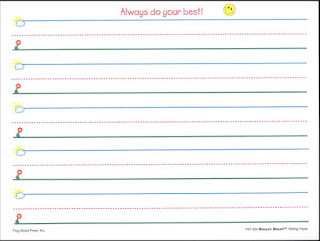 I use this workbook for first and second grade. We take our time working through it. When my children have completed it (usually during the middle of second grade), I will transition to Teaching Textbooks Grade 3. Since A Beka's first grade workbook is advanced, this transition is pretty seamless. 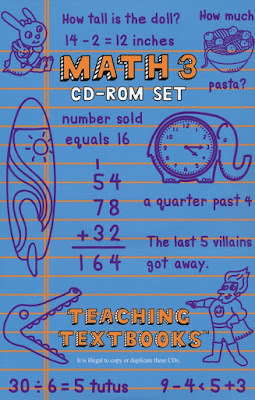 This is when I begin to catch my breath a little in teaching math as Teaching Textbooks is very independent. I am only there for assistance. Woo hoo! I use Teaching Textbooks all the way through high school. It is an investment up front but I get to use it with all of my children. You can also grab these used at a local curriculum fair or on ebay. Check and see if there is a CBS near you and make it a top priority to attend. I cannot rave enough about this phenomenal program. 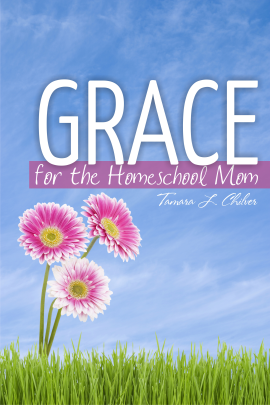 Not only do the moms get a Bible study with other women, the homeschool classes are amazing. My children have grown so much spiritually from this program. There is a very small fee for the entire year and the homeschool classes usually fill up fast, so be sure to register several months ahead. The homeschool families at the CBS I attend meet once a month afterwards for lunch at a park or another location. 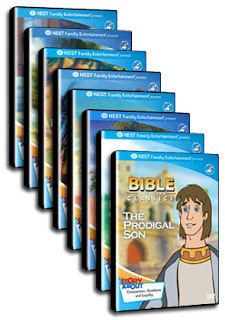 Both of these video series are available at many libraries. My son is crazy over this series and is now an animal expert! He is even having a Wild Kratts birthday party this summer. I have a family friend who does hands-on experiments with my kids during the summer. I also purchase several experiment kits from the FPEA homeschool convention, as well as from Amazon, to use during the school year. My kids like receiving them as birthday gifts and for rewards. Here are some good starter experiment kits for little ones. Unit studies- We complete a lot of hands-on science lessons that tie into our unit studies. For example, we will be learning about the human body this school year, and Play and Find Out About the Human Body is my favorite resource for body experiments for this age. My little ones also watch Drive Thru History with my older boys. We use our Leap Frog Explorer interactive globe all the time. During unit studies, we read books and complete activities that relate to the topic we are learning about. 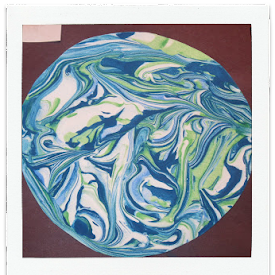 You can see how I teach unit studies in several of my posts on this site. We also do a lot of fun holiday learning activities as well. Here is a physical science unit study and a spontaneous unit study on chocolate we did a few years ago. 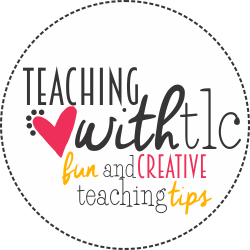 The idea is to center your lessons around a topic that excites your children about learning. Here is a list of the unit studies that I have planned for this upcoming school year. Some additional topics will be planned around certain vacations and homeschool field trips. What does this look like in our everyday life that is passing by at the speed of light? I prefer to keep the daily schedule as simple as possible. This way I don't feel overwhelmed homeschooling four children. For my close friends who know I am an OCD planner, my daily schedule may actually surprise them. 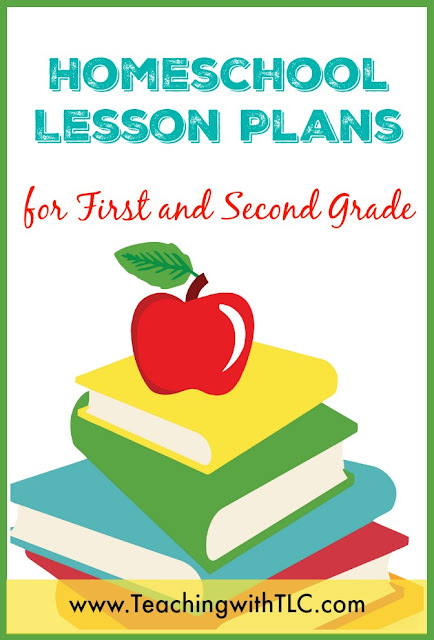 I don't keep daily lesson plans like I did for my first 10 years of homeschooling. (Thank you Homelife Academy for not requiring me to complete them!) Instead, I have a small list taped on the inside of my kitchen cabinet to help me keep focused throughout the day. 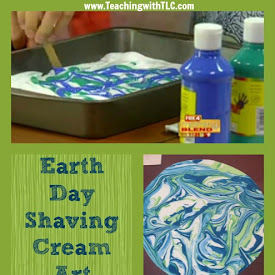 I always end with a fun activity- a learning game, art project, kid's recipe, etc. This approach keeps my kids excited about school the next day. The only downside is when they still want to "play" school on Saturday and Sunday mornings. While my kids are at SAINTS PE, I use that as my planning time. I gather all the books and materials that I will need for the upcoming school week and place them in a basket organized by days of the week. This way all I have to do each morning is grab my coffee and the items that I need to get started. Easy peasy! 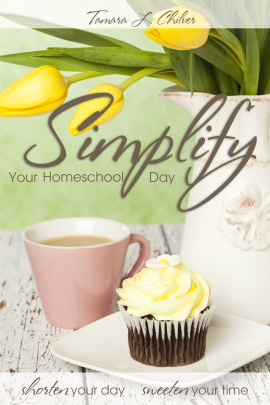 Many more teaching tips are listed in How to Teach Your Child, as well as several time-saving tips can be found in Simplify Your Homeschool Day. And that's it folks. No fluff, no overwhelming plans to implement, and no expensive curriculum to purchase. 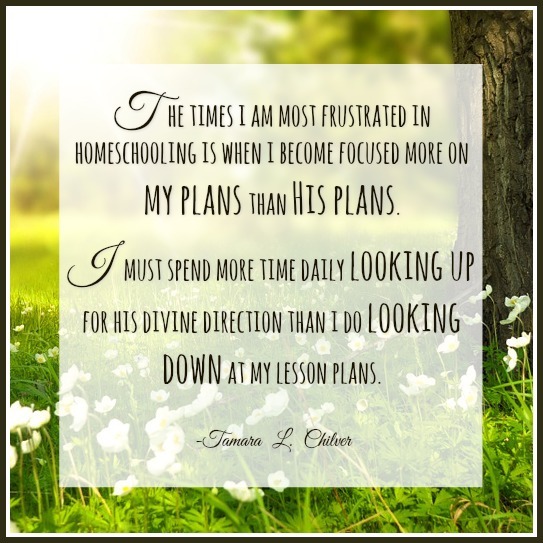 I hope this post encourages you in your homeschool journey.